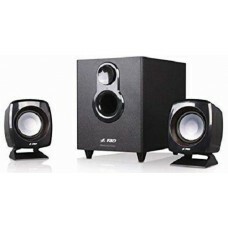 Dimensions: 5.97" x 3.24" x 3.24"
Computer multimedia speaker is a kind of output device that generally delivers the sound of hardware fault report and also used in the world of entertainment such as movies, games etc. 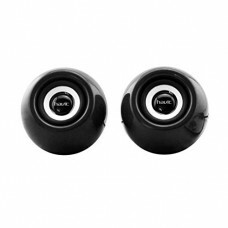 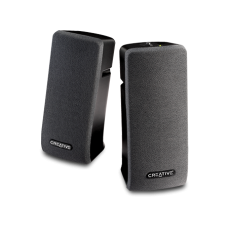 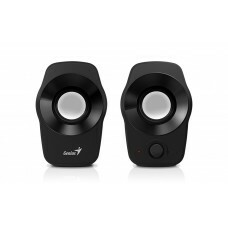 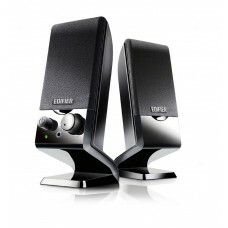 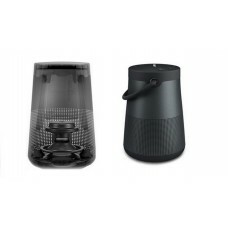 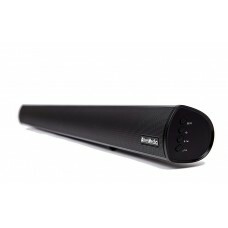 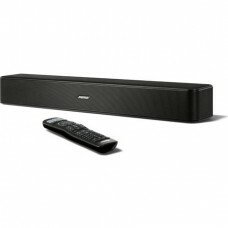 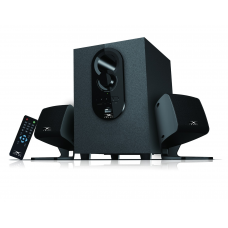 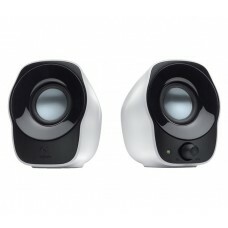 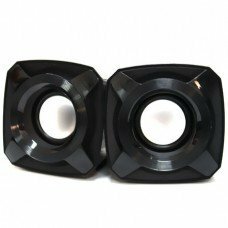 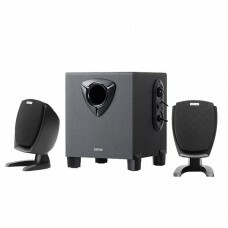 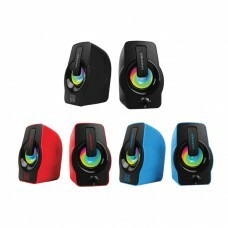 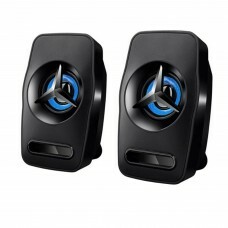 Computer speakers range extensively in variety of portable USB speakers, wireless Bluetooth speaker, mini speaker, multimedia 2.1 Speaker, 5.1 gaming and movie speaker, surround sub-woofer speaker, stereo speaker and home theaters etc. 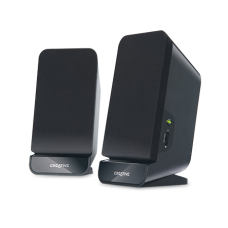 Star Tech offers all the famous brands of speakers such as Microlab, Creative, Razer, Altec Lansing, Logitech, Sony, F&D, Xtreme & Genius at the lowest possible market price in Bangladesh. 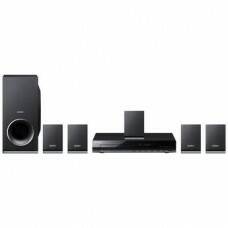 All these brands are available in 2:1, 3:1 and 5:1 featured with surround sub-woofer system. 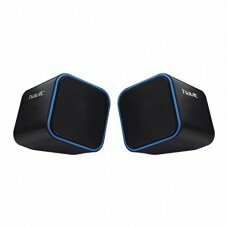 We are well concerned about the competitiveness of speaker price in BD, to meet that challenge we always set the best price. 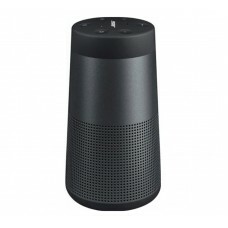 At present the online activity of Star Tech not only available in the major cities like Dhaka, Chittagong & Rangpur but also extended all over Bangladesh. 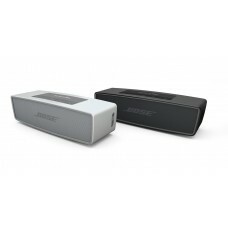 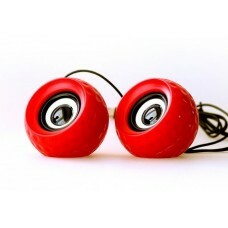 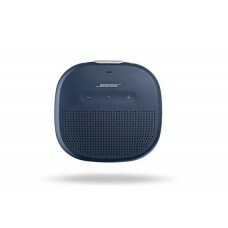 Enjoy the freedom to order your speaker from anywhere, we will deliver it to you at the earliest possible time.